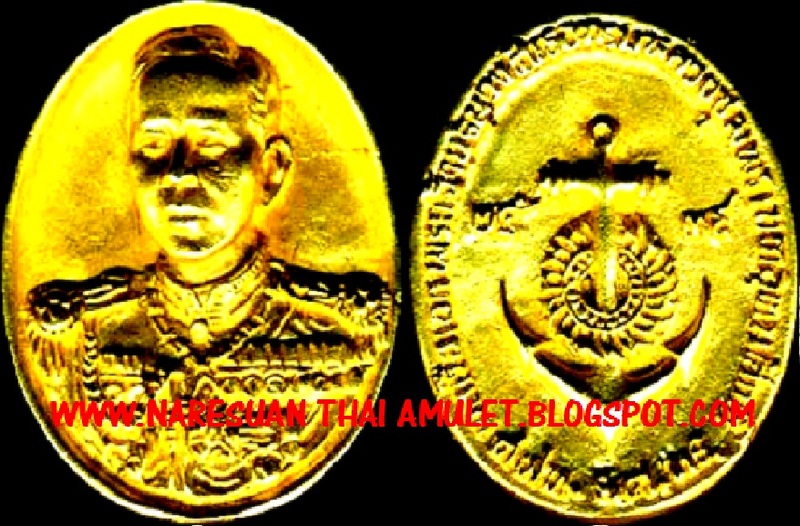 He was King Chulalongkorn’s son. 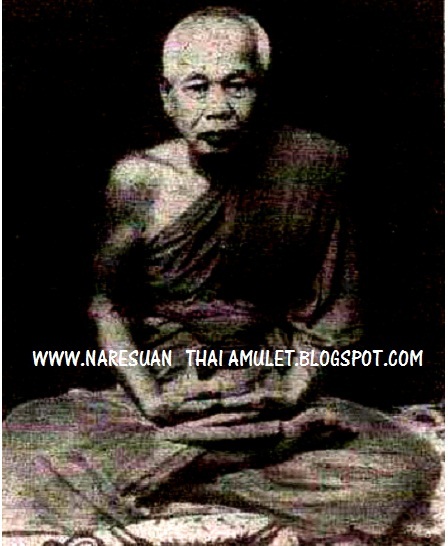 He was born on December 19, 1880. 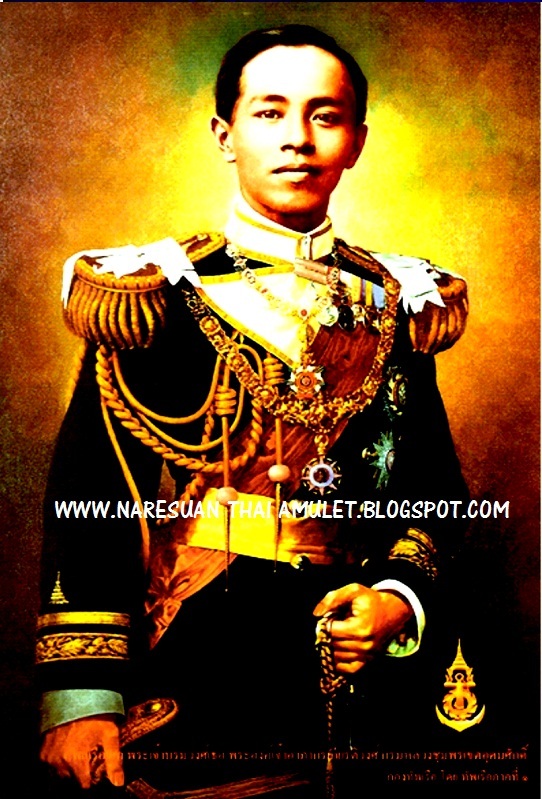 He studied in the Grand Palace and learned English from Mr. Morant, who was British. On December 1, 1892, he went to the United Kingdom to attend a naval instruction course. 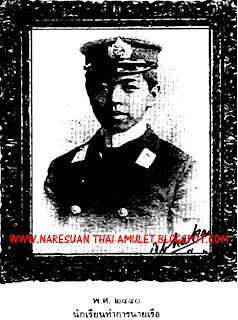 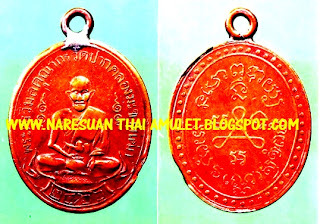 After he graduated in 1900, he became Lieutenant Junior Grade, the equivalent of Lieutenant-Commander nowadays, by Royal order of King Chulalongkorn. He appointed Prince Chumporn Ket Udomsak as Commander on HTMS Maruthawasitsawat. 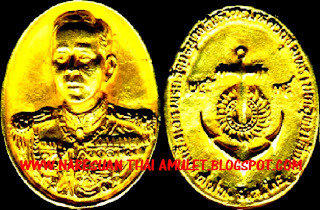 On September 16, 1901 he became the Deputy Commander of the Navy Department and he restructured the Navy Department in 1903. 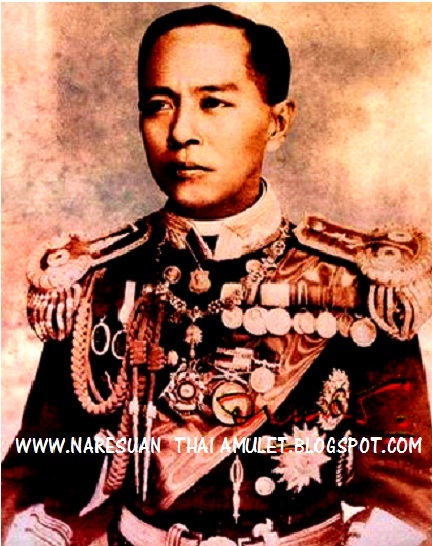 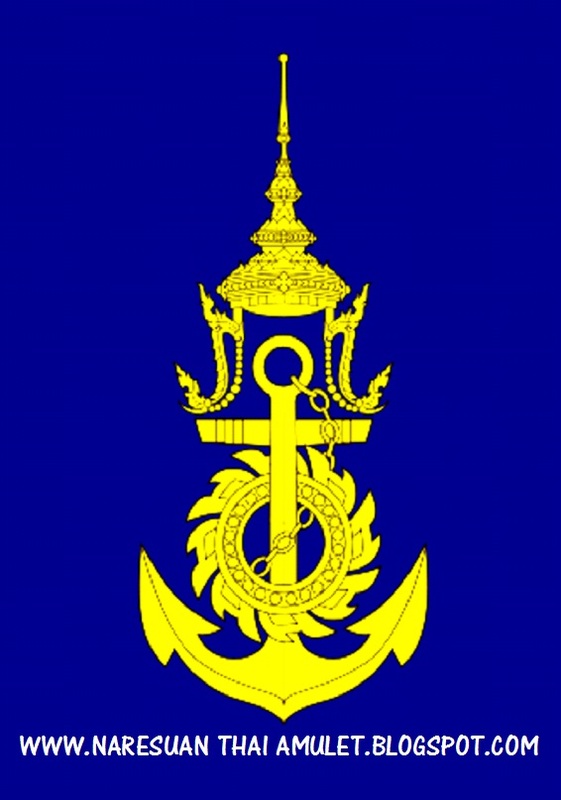 In 1905 he improved the curriculum of the Royal Thai Naval Academy. Then, in 1907, one hundred naval cadets joined and showed the flag of the Royal Thai Navy on HTMS Makutrachakumarn in Singapore, Java and the Billiton Islands in Indonesia. On May 19, 1923, he contracted flu and got a high fever. 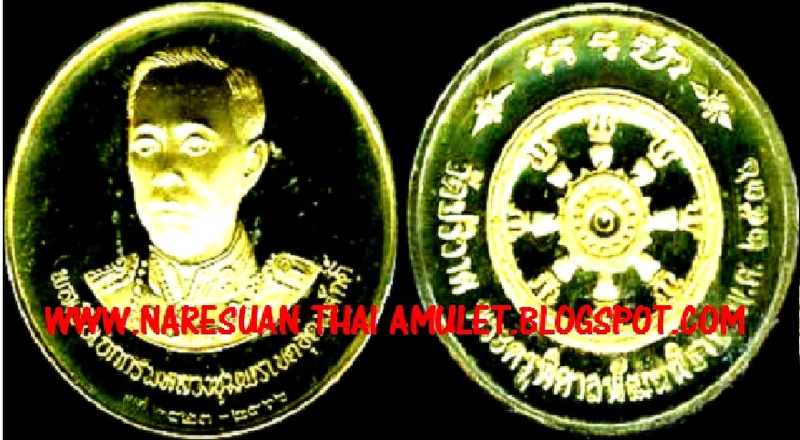 He died in the quarters of the King in Hat-Say-Ree village, Chumporn Province. In the Royal Thai Navy, we call him the "Father of the Royal Thai Navy", and we should remember him always. 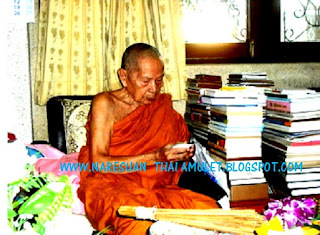 There are many shrines throughout Thailand dedicted to Kromluang Chumphon Khet Udomsak (e.g. at Arunotai). But this shrine near Sairee beach, where he died, is the most important. 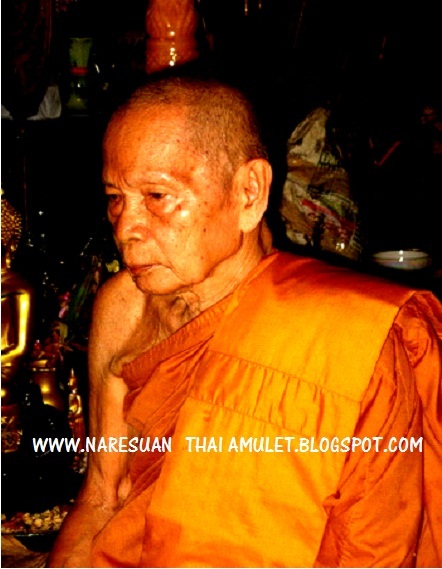 People come from all over Thailand to pay their respects here. 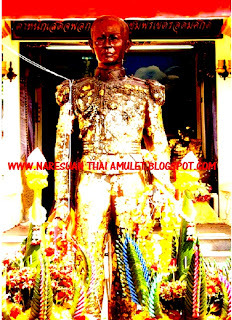 The shrine of Kromluang Chumphon Khet Udomsak (or the San of Sadej Kromluang Chumphon Khet Udomsak - "San" being a Thai word for a shrine) is one of the many temples and shrines in Chumphon province. 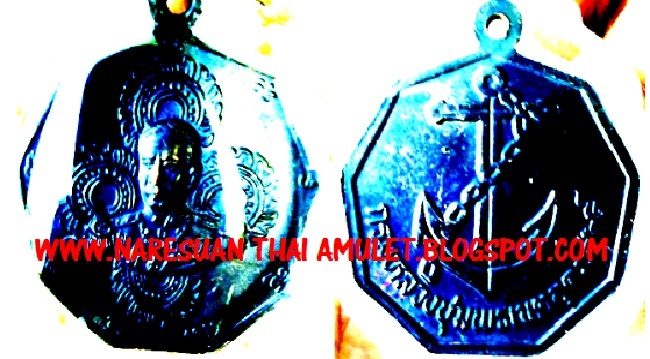 It is a revered place for the people of Thailand. 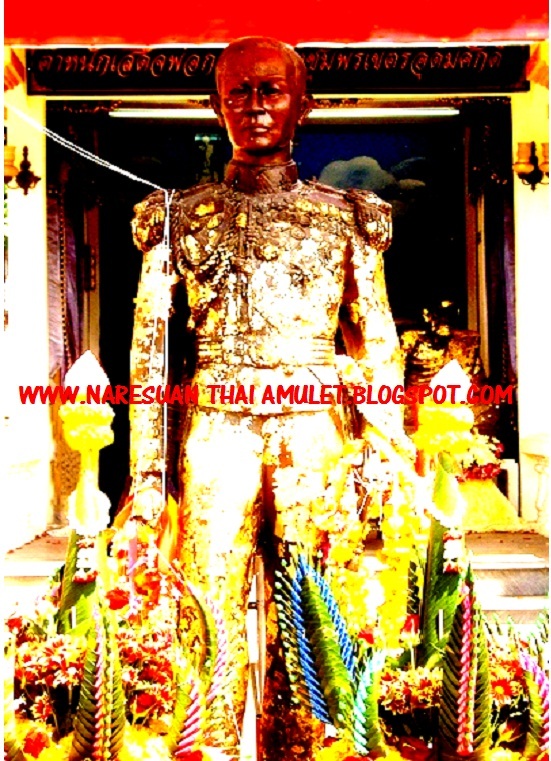 The shrine holds a statue of Kromluang Chumphon Khet Udomak. There is also a small museum containing some personal mementoes and naval items. There is very little written information, and it is only in Thai. Mo Phon's Herb Garden is close to the shrine. 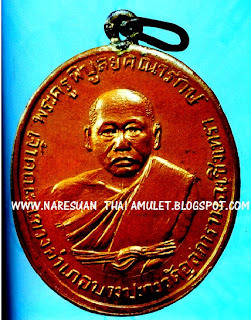 The name Mo Phon came from Kromluang Chumphon who began to use Thai herbs as the medicine. 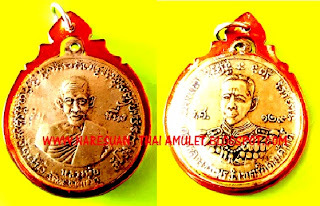 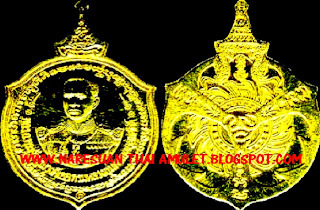 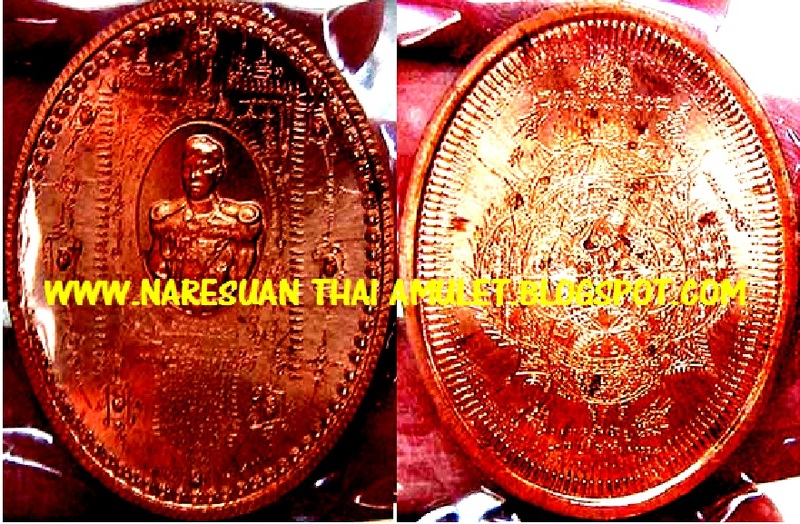 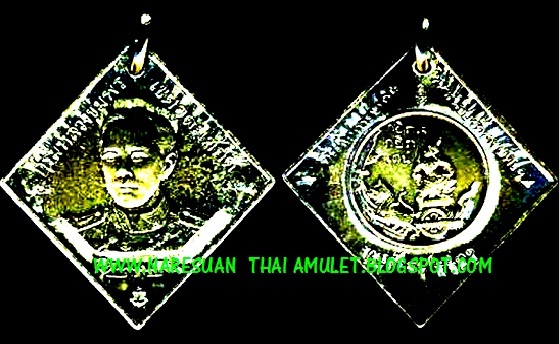 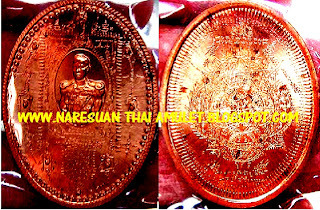 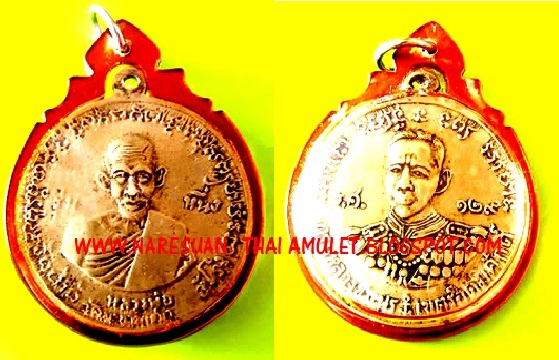 "Phra Boromawongthir" and "Sadej Nai" are royal titles appropriate to Kromluang Chumphon Khet Udomsak. 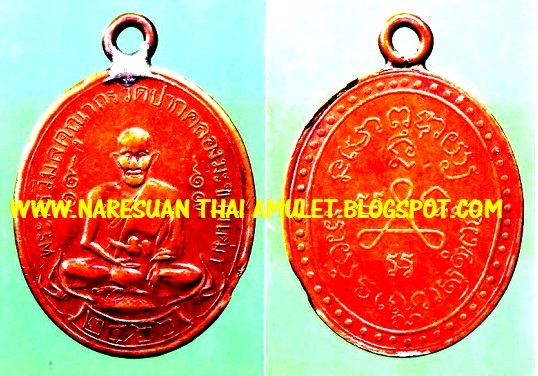 As always with transliteration into English, there are many variations, e.g. 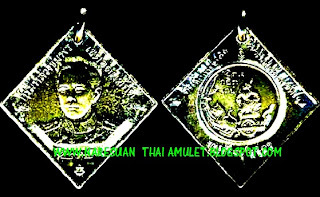 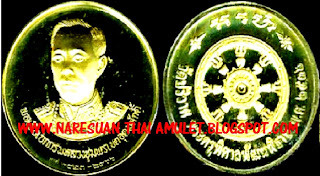 "Somdej Krommaluang Chumphon"
He laid the foundations for the modern Royal Thai Navy and greatly contributed to its modernization, serving as it's Commander-in-ChiefKromluang Chumphon Khet Udomsak is considered to be the founder of the Royal Thai Navy, and is highly revered by the people of Thailand. 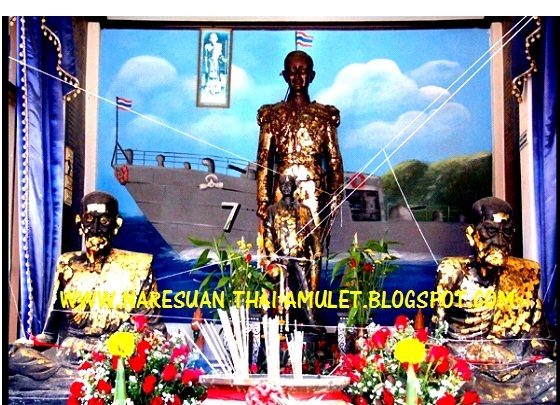 Statues and shrines dedicated to him exist many provinces, especially in coastal areas.